Pop trio RØYLS, consisting of Sean Killeen (vocals/guitar), Liam Ross (bass/vocals), and Drew Dirksen (vocals/guitar), make their musical debut with the release of their highly infectious single Savages, co-written with legendary songwriter John Feldman (5 Seconds of Summer, Good Charlotte, Blink 182, Panic! At The Disco). Savages is a song that deals with the end of a relationship and going through "the good, the bad, and the ugly" to save it. Listening to this song I instantly get vibes of Twenty One Pilots, 5 Seconds of Summer and Panic! At The Disco, and if you're into these bands, you will love RØYLS. They deliver here a genre-bending song that fuses elements of alt-pop, pop-punk and indie-pop. Really enjoying Sean's awesome vocals that will make the band instantly recognisable and soar over the upbeat production and anthemic chorus. Savages is a great debut for the band and I am looking forward to hearing what they have next for us. Check it out below! 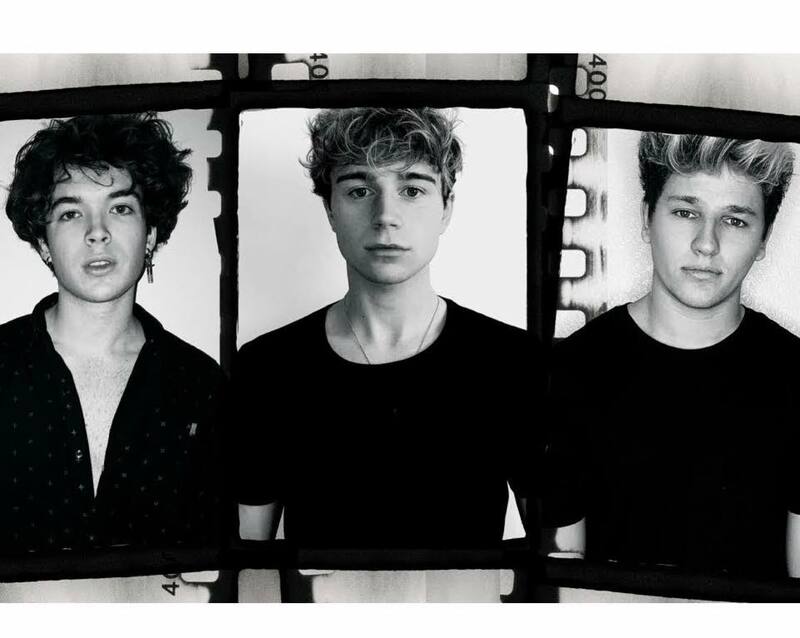 The 3 guys that make up RØYLS are no strangers to the industry, all previously performing in other bands: Liam Ross (previously Take28 & Over Atlantic), Sean Killeen (previously Over Atlantic), and Drew Dirksen (LA-based - previously The Tide & O.D.L). Sean is from Liverpool, Liam is from Washington and Drew is from Ohio, and they all convened in Los Angeles in Fall 2018 to begin writing together. Instantly clicking as songwriters, musicians, and people, RØYLS was swiftly born. we feel passionate about the music we’re creating and the sound we’ve been developing the past months. Its been exciting how natural & authentic the songs have been coming out and how great it’s been writing them together. We’re stoked to get them out into the world.